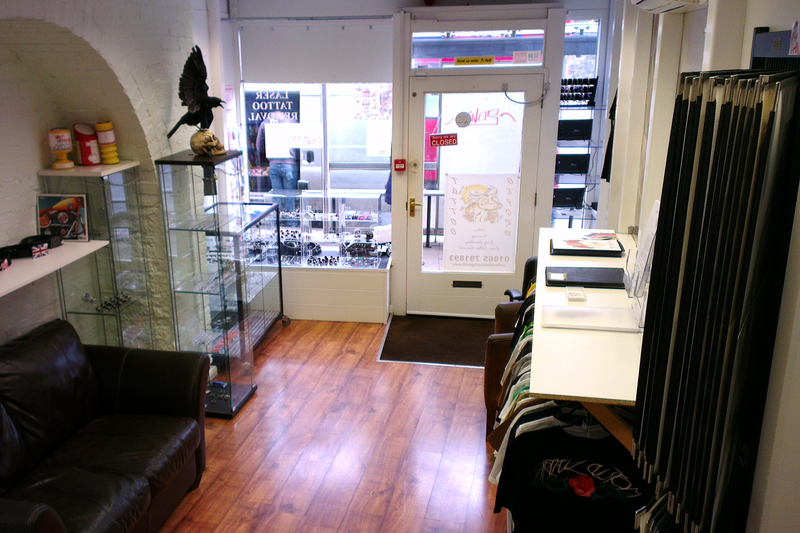 We are located in Oxford City Centre and offer Tattoo, Piercing, Laser Tattoo Removal and Body Jewellery. 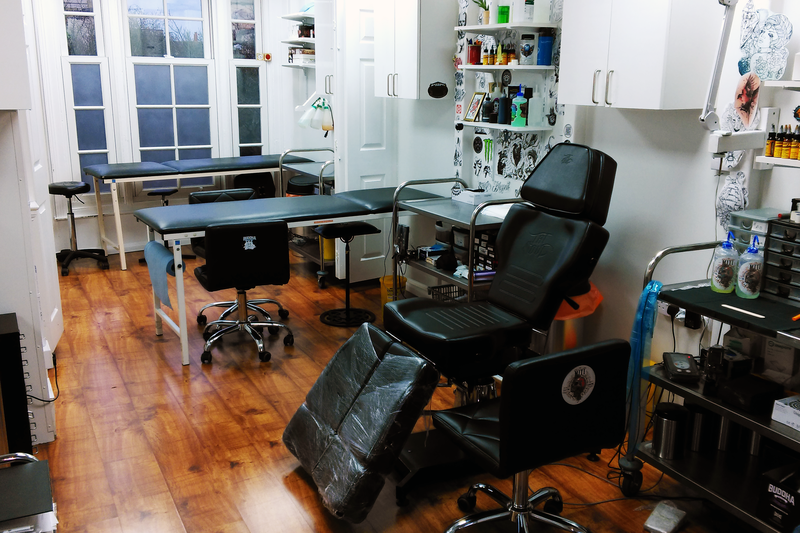 Custom designs, cover-up tattoos, old/new school, rework of existing tattoos. 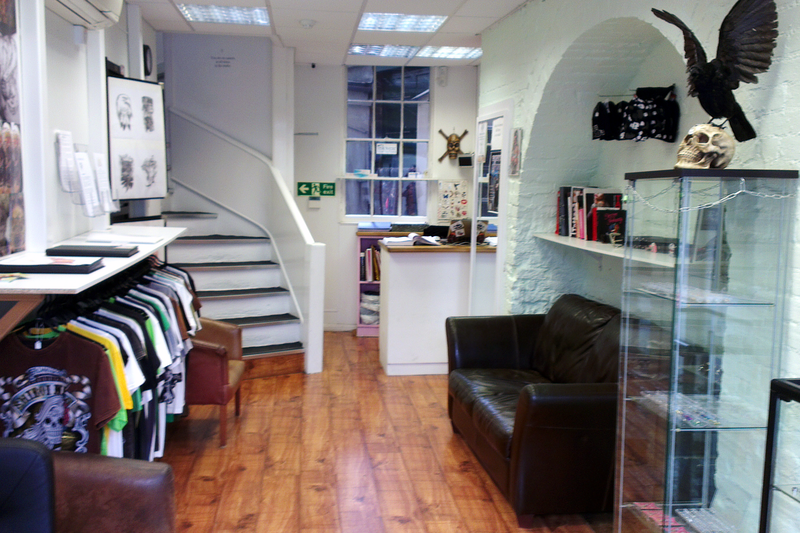 Come say Hi, sit on the sofa and browse our portfolios and look through our flash and the design books we have – they are full of inspiration. 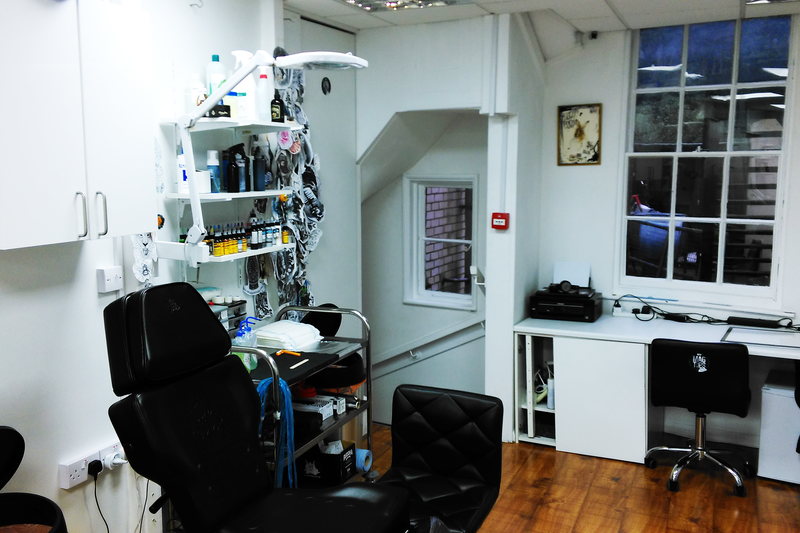 Whether you want a new tattoo, to cover an old one, a new piercing or to remove an old tattoo, we are happy to help. We are fully local authority registered, have all training certificates on display. 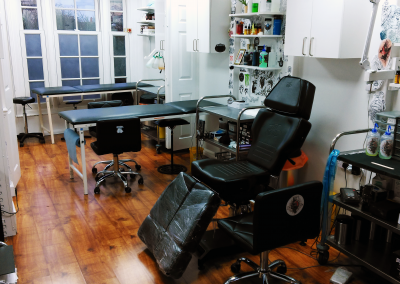 We use clinical standard sterilization processes and our instruments are maintained and certificated. For further information on any of our services contact us. 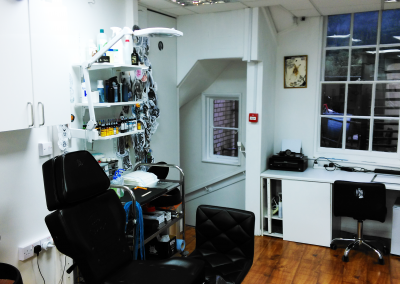 We operate a strict over 18 policy and picture ID will be required. Please have this with you when you come into the studio. 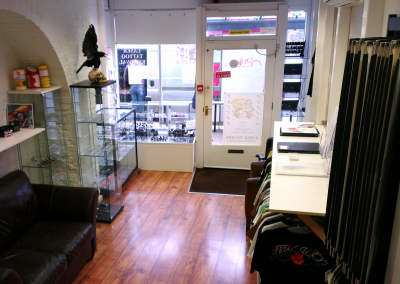 Our artists here at Oxford Tattoo will be happy to talk through any design ideas you have and can draw them up for you from photos, pictures, jewellery or anything else that you have been inspired by. 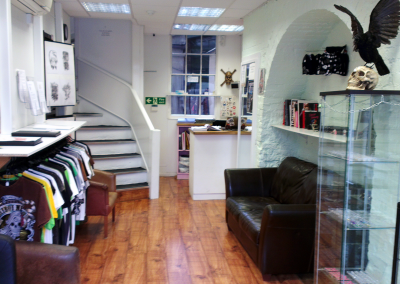 A small deposit will be required before we begin design work for you.